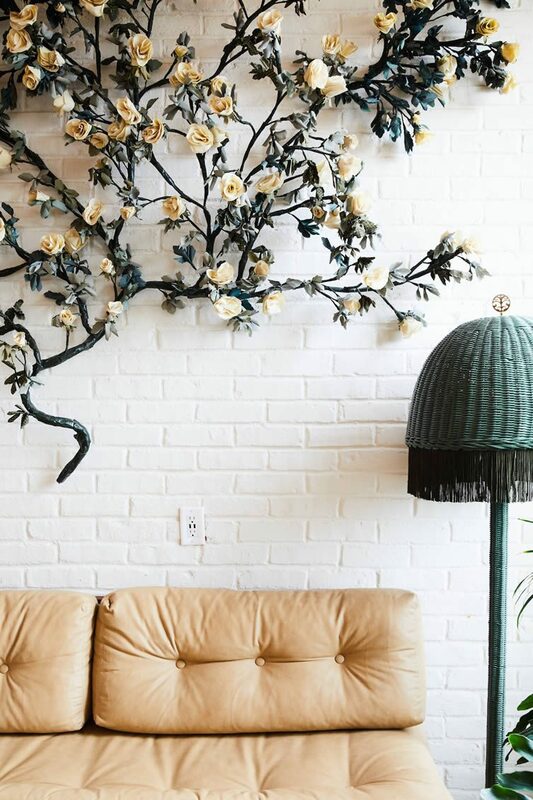 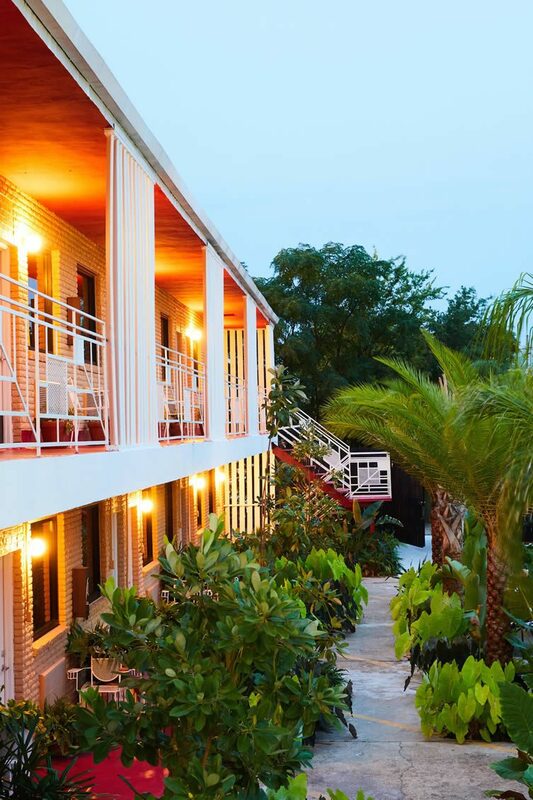 Located in New Orleans’ Mid-City neighbourhood, minutes away from the French Quarter, The Drifter Hotel oozes the quintessence of nostalgic Americana whilst embracing contemporary design via a considered collaboration with local cratives. 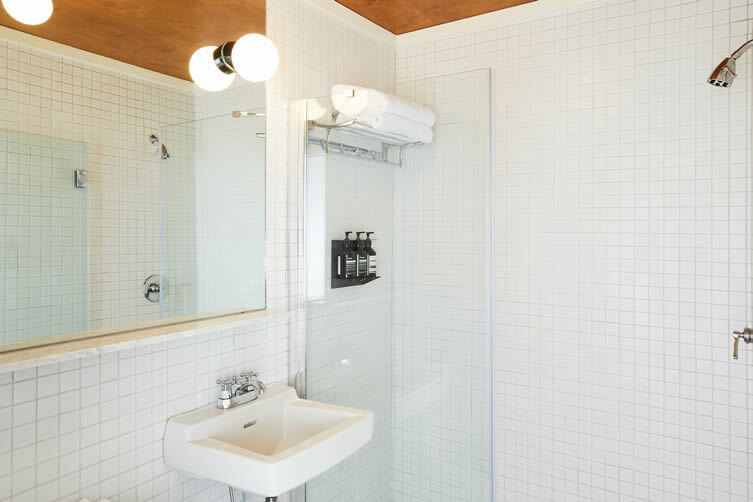 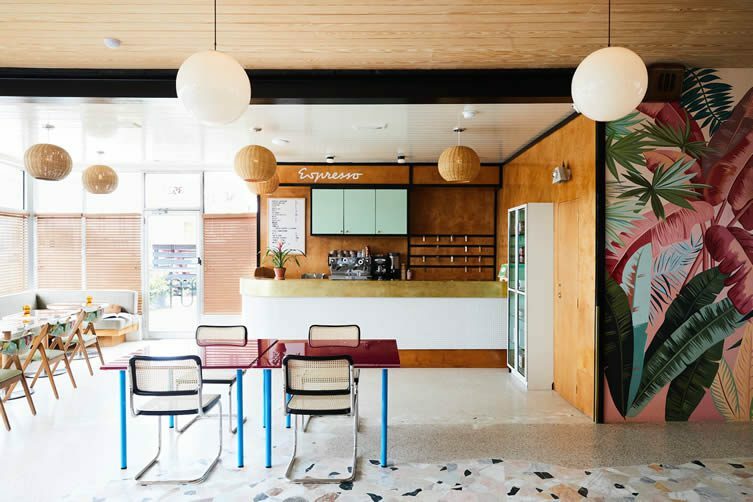 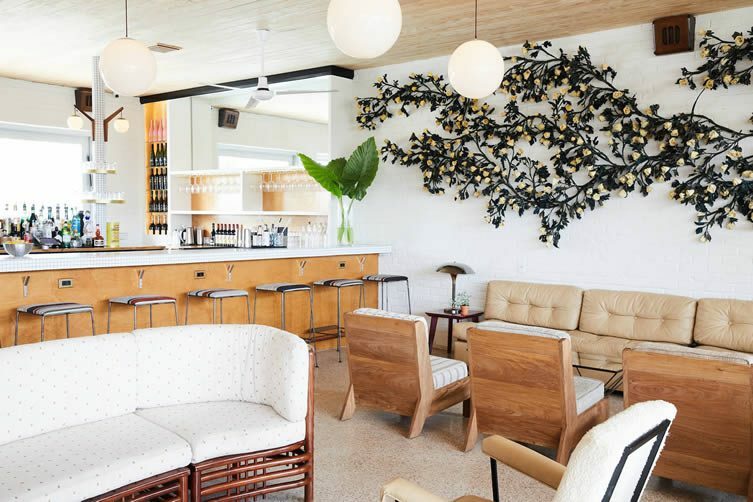 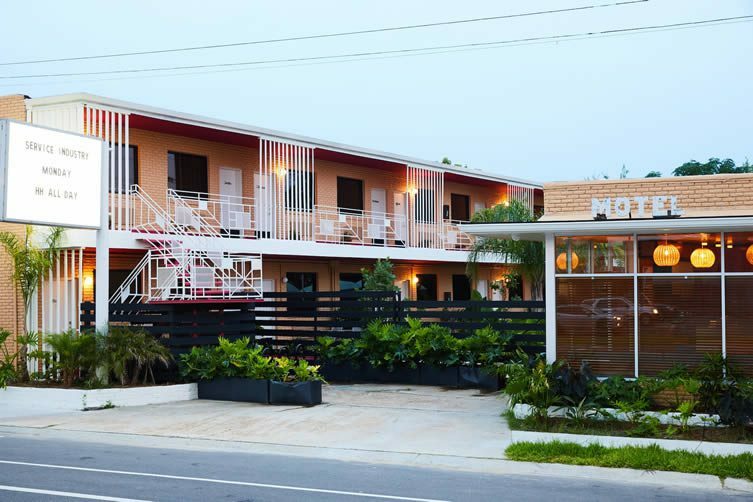 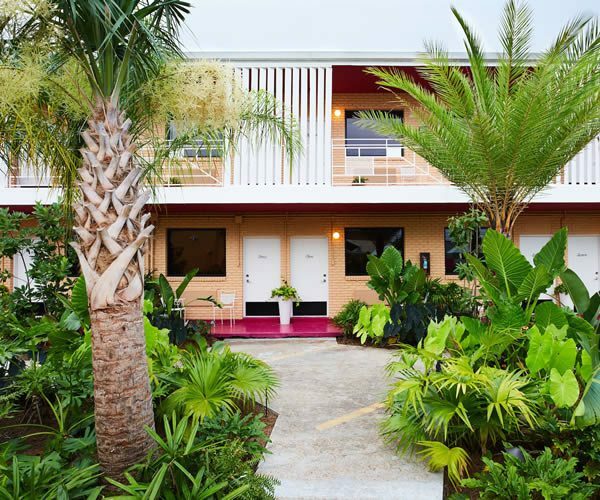 Inspired by the Beat Generation and footloose spirit of postwar America, the property — redesigned by Nicole Cota Studio — was built as a motel in the 1950s, and combines modernism and eclectic design; its lush interiors a showcase of tropical colours and textures. 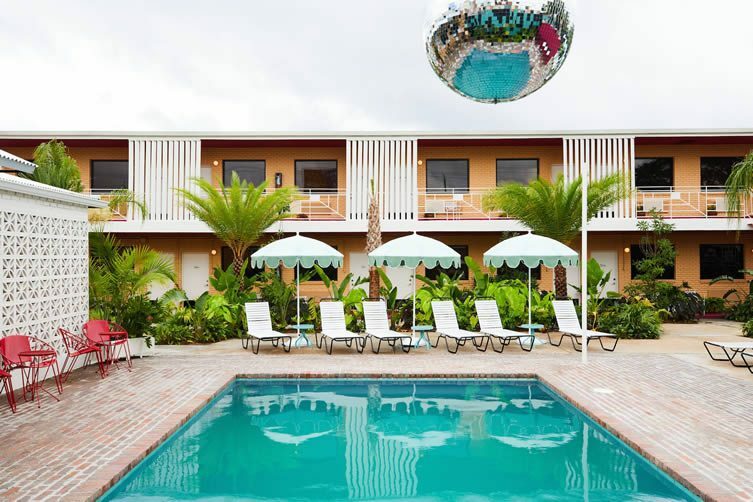 Drive along Tulane Avenue and you’ll spot the restored neon motel sign — along with the garden swimming pool and its cantilevered disco ball, they’re two of the defining features that explicate the offbeat spirit of The Drifter. 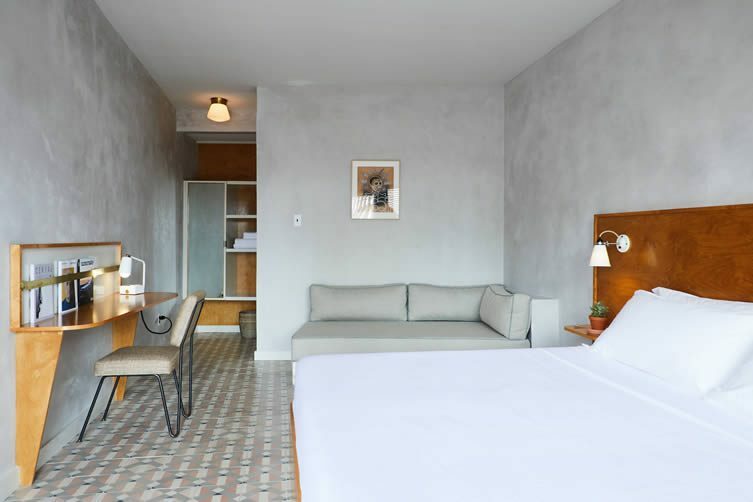 Inside, guests are treated to a curated style with custom-made furniture, troweled concrete walls, Oaxacan tilework, and artwork by locals. 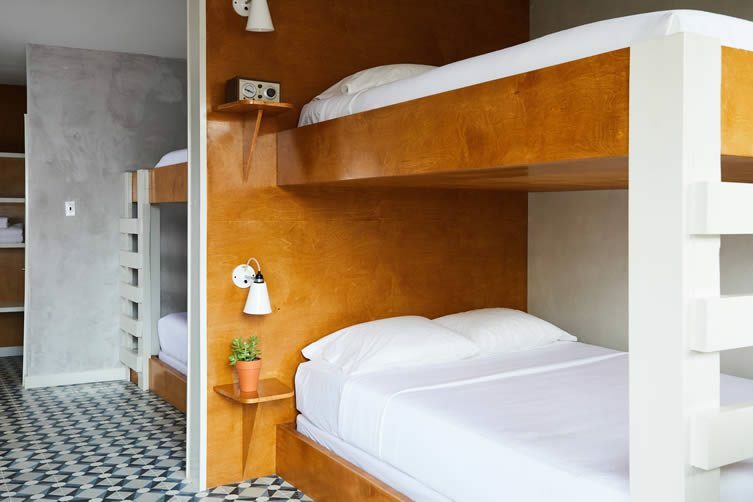 The first hotel by Jayson Seidman, Zach Kupperman and Alex Ramirez, the concept of the brand is to collaborate with local designers and artisans — creating a vibrant and culturally-enriching experience that talks to the contemporary traveller. 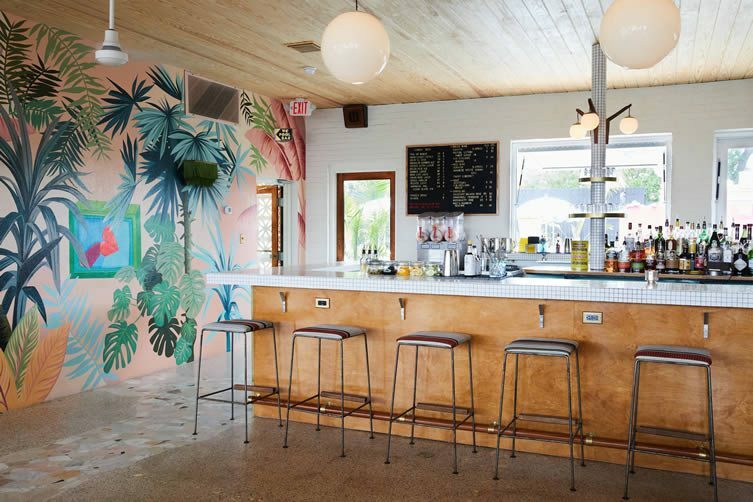 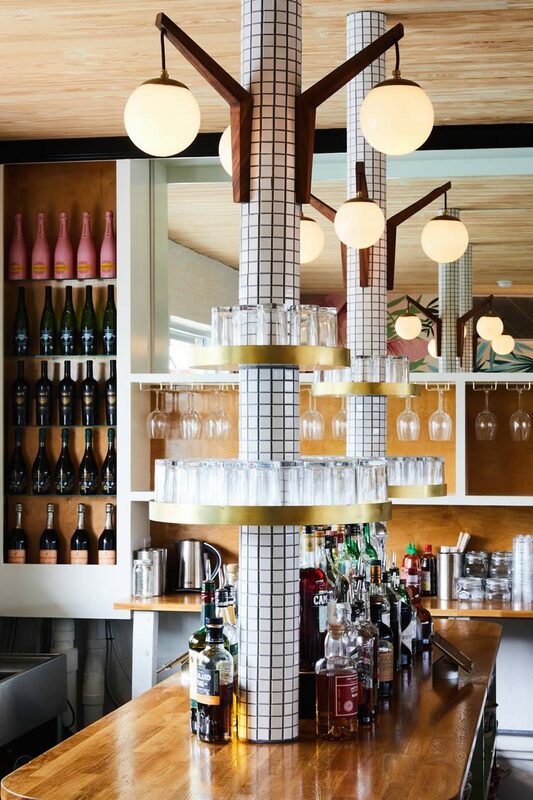 Ergo, expect immersive art shows and live music around the pool with its disco ball and Luis Barragán-inspired wall, frozen cocktails, locally-baked goods and specialty coffee from La Colombe, and cuisine served up by way of rotating pop-ups and food trucks. 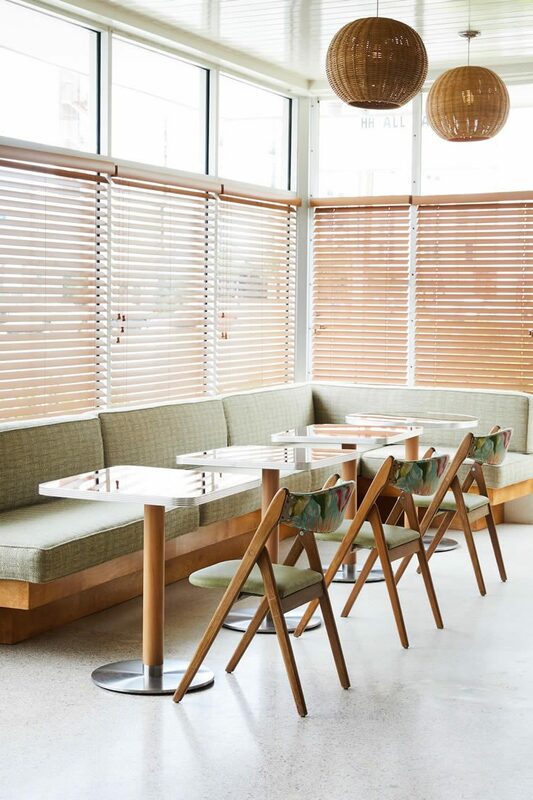 Retaining the unbound counterculture make-up of the time the property was built, and injecting today’s own unique creative spirit, The Drifter is a fine start Seidman, Kupperman and Ramirez; here’s hoping for more of the same.